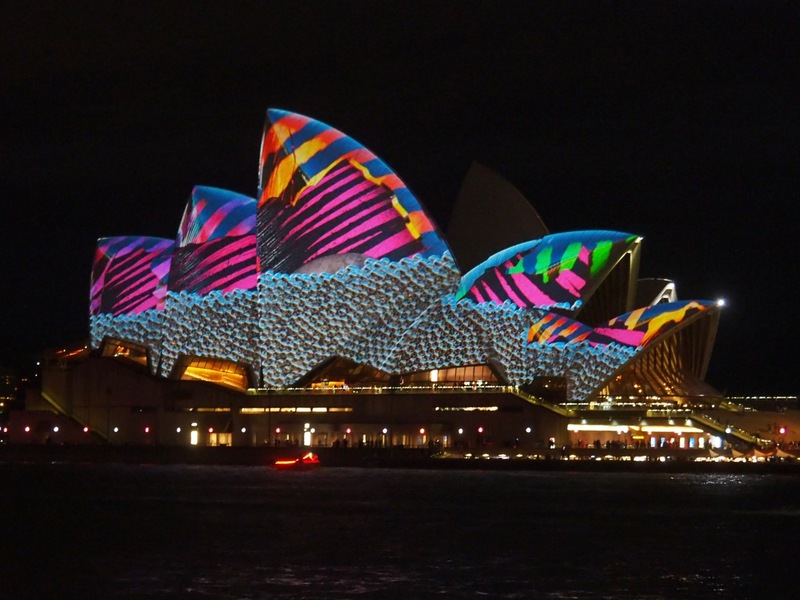 After many years of having the Vivid Sydney festival on our bucket list, we finally managed to make it this year. 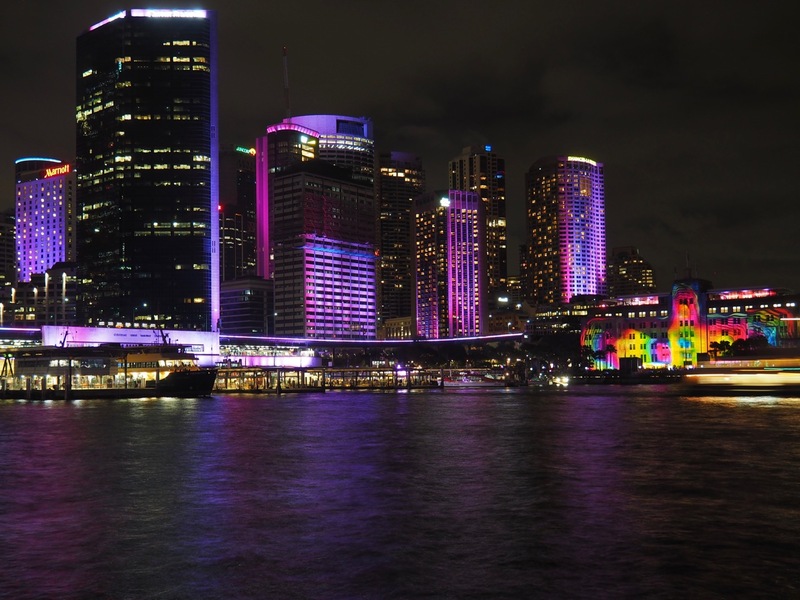 For 23 nights every year, Vivid transform Sydney in a rainbow of colours with light installations and projections from Australian artists and artists coming from across the globe. 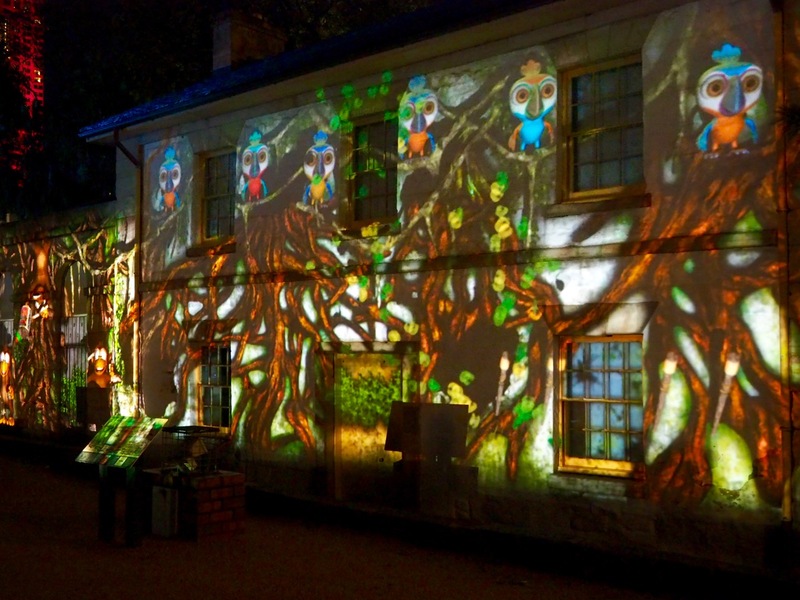 Every winter from late May to mid-June, Sydney comes back to life with the Vivid Festival of light, music and ideas. 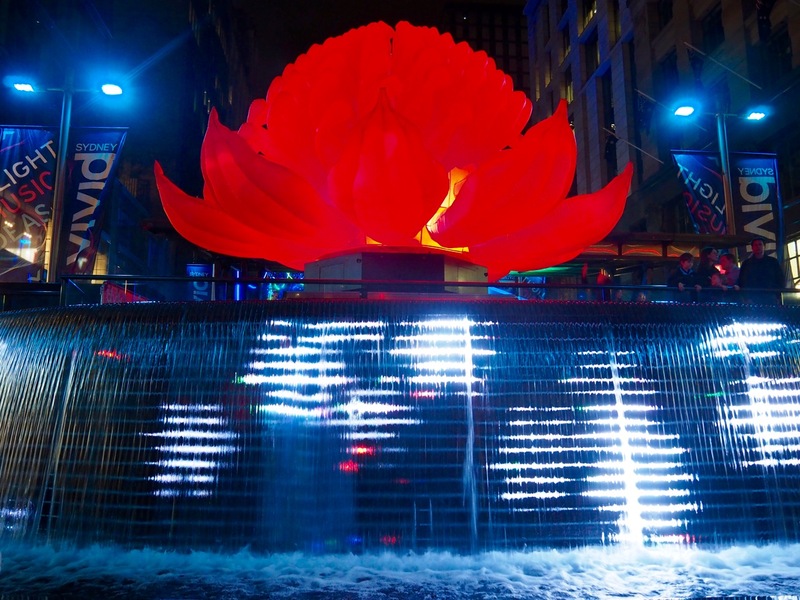 Vivid is the largest festival of its kind and brings over two million visitors to the city every year. 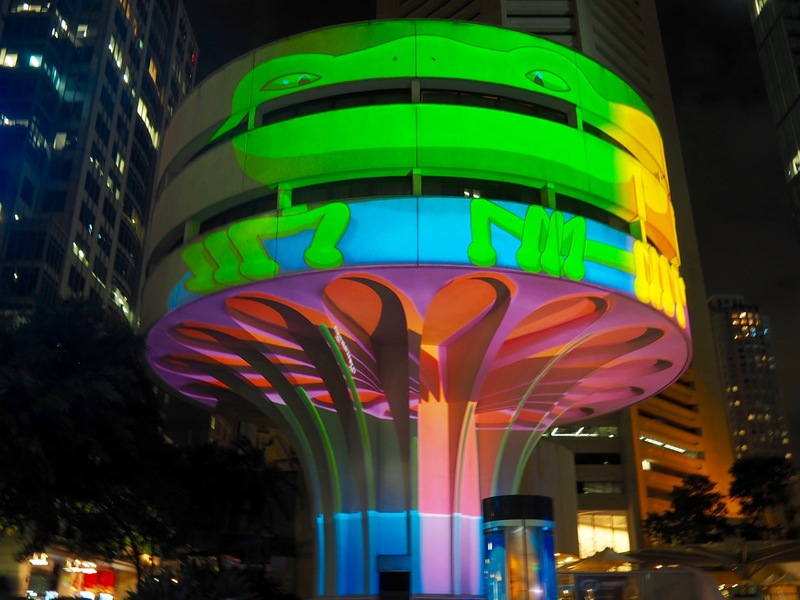 It’s a great way to bring tourists back to the city, who is a lot less visited in the winter months. 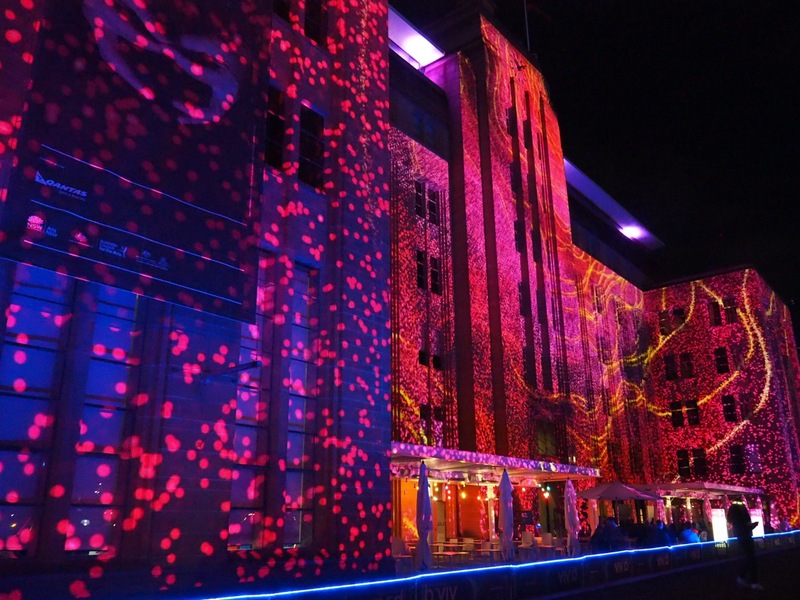 The Museum of Contemporary Art all lit up. 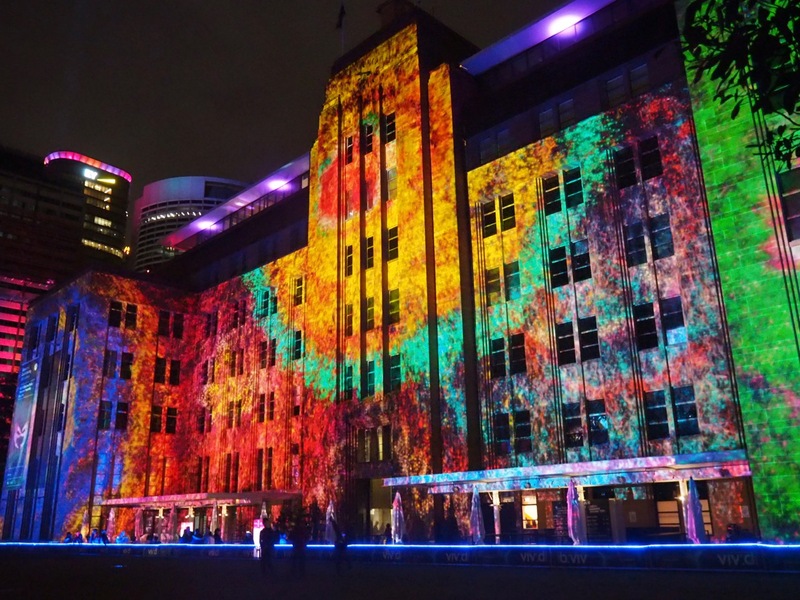 In 2017, Vivid had over hundred light installations and projections scattered around the city. But it’s not just about the lights. 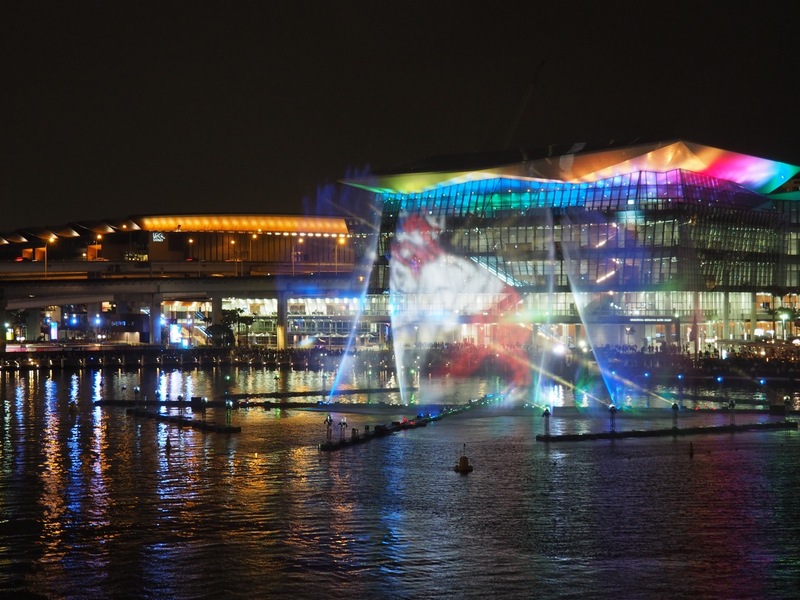 Vivid also had an array of live performances, public ideas programs, conventions and creative industry workshops. 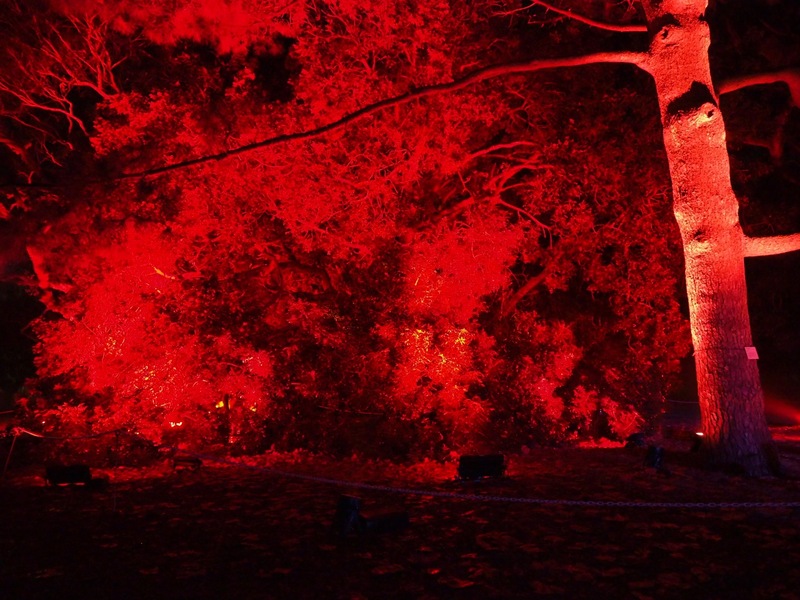 But the light show is what we came for. And it was truly incredible. 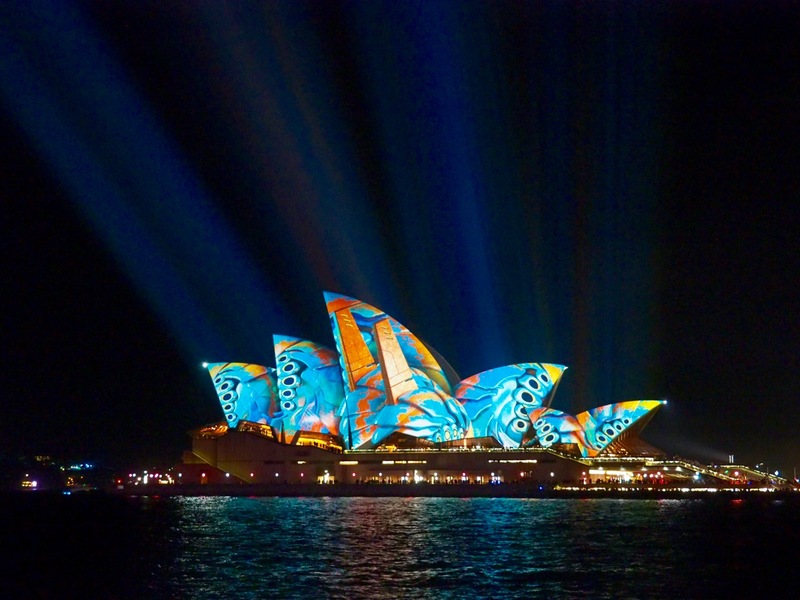 Seeing one of my favourite cities in the world all lit up and dazzling was a sight to behold. 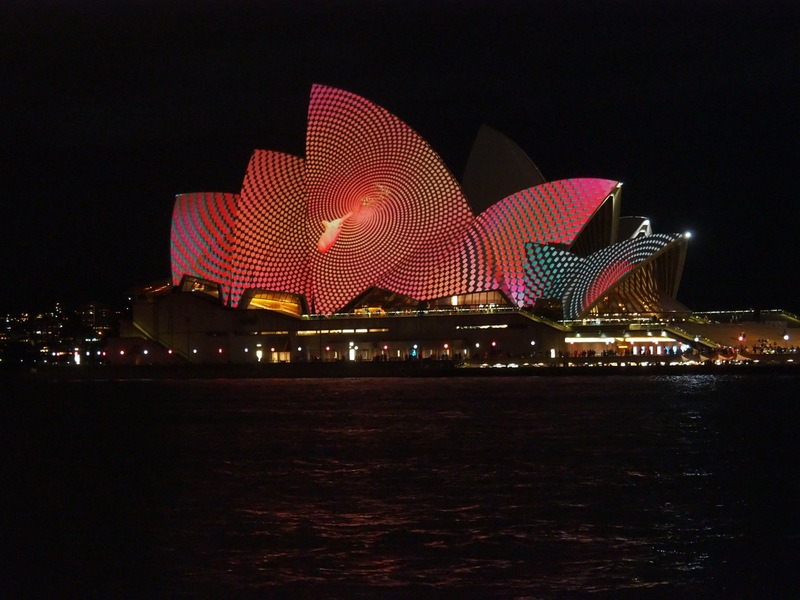 The beautiful Sydney Opera House was, of course, the winner of the show! 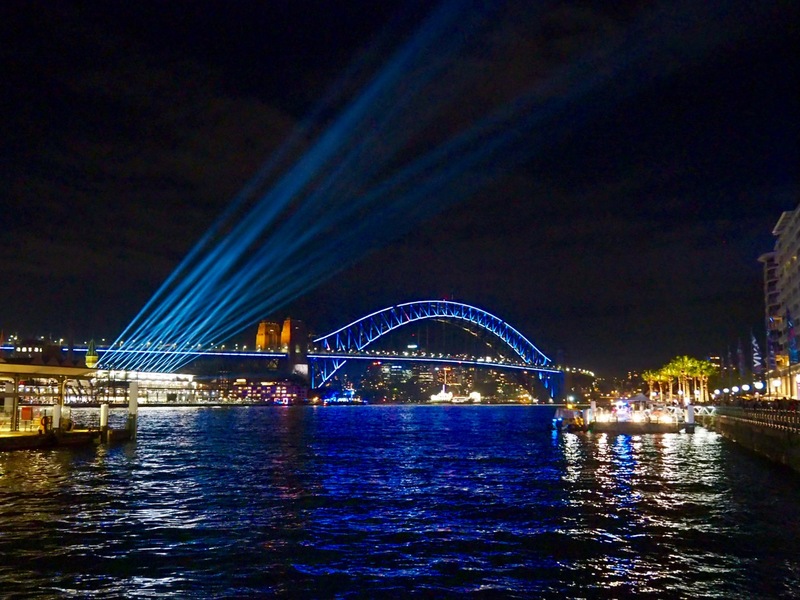 The iconic Harbour Bridge all lit up. Organic Vibrations over the Museum of Contemporary Art. In my opinion, staying in one of the hotels near the Harbour is the way to go so you can walk to the show without wasting time in public transport. 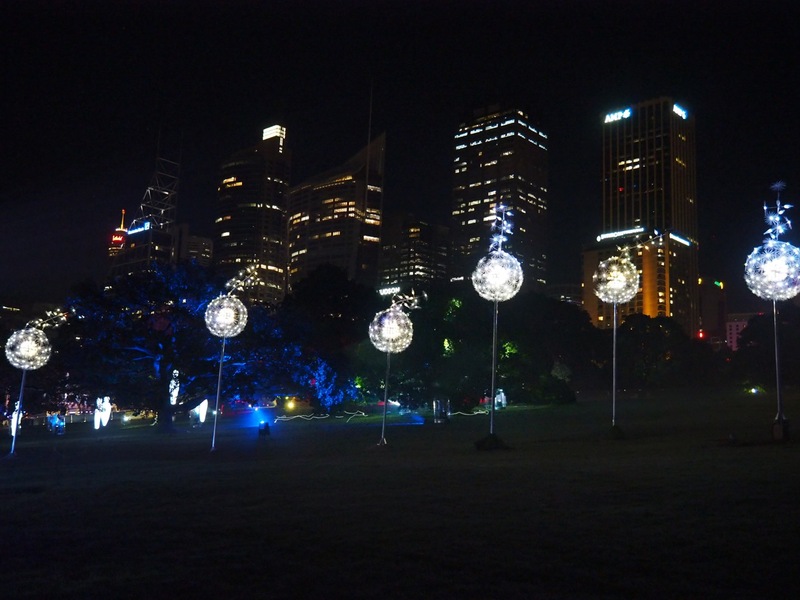 We had a great stay at the Intercontinental which was only a two minutes walk to Circular Quay. It even had a bar on the top floor where you could have a drink with spectacular views over the colourful harbour. If you can, try and visit mid-week. It gets extremely crowded during the weekends especially the June long weekend! Bring a tripod, you will need it for the perfect shot. Bring some warm clothes. 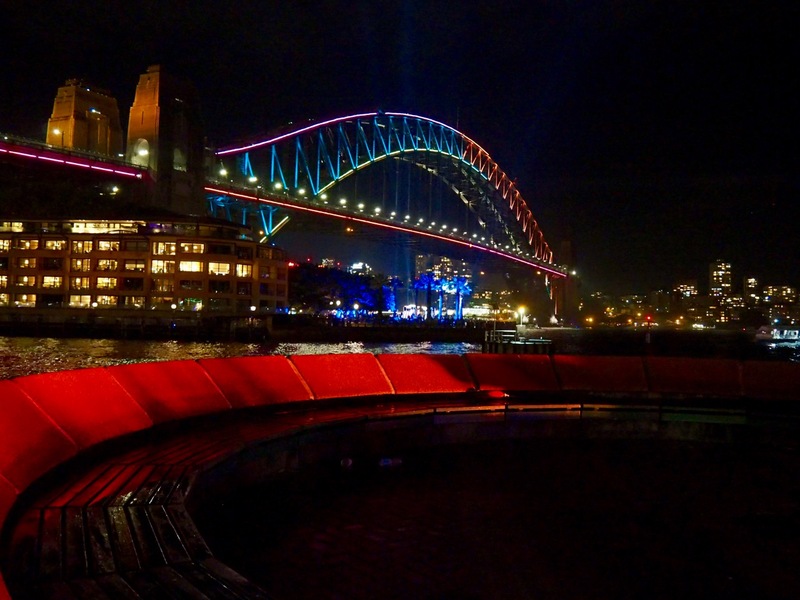 Vivid is in winter and it gets cold. (Yes, Australia does get a winter too!). 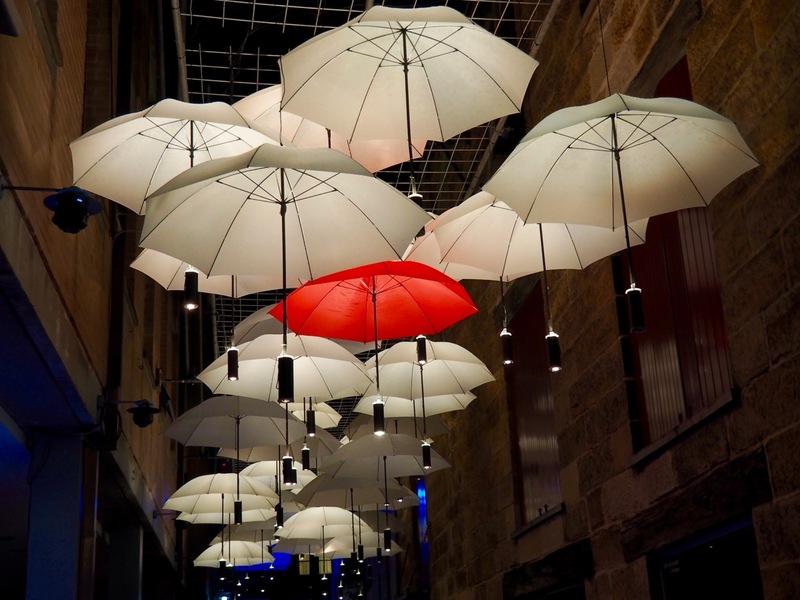 Bring an umbrella too as the festival is on rain or shine. 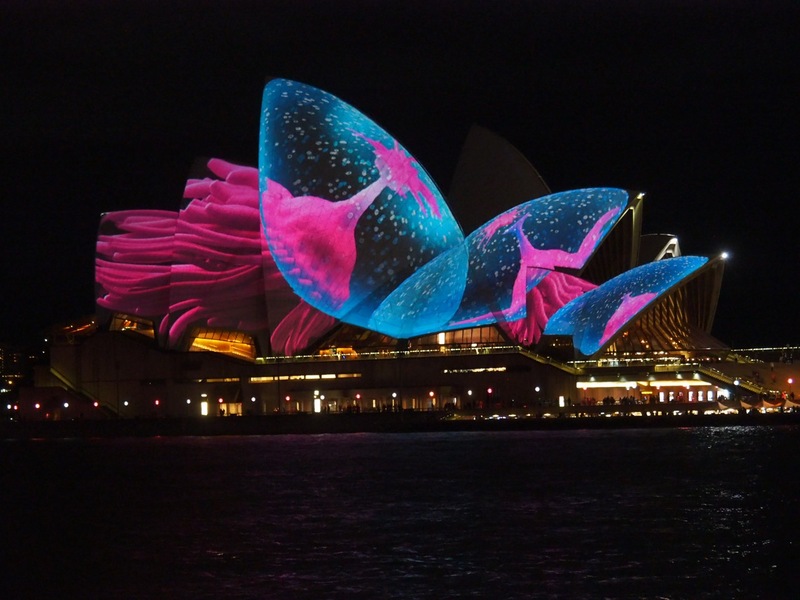 If you think you can see Vivid Sydney in one night, then you are wrong, because no matter how quick you are this is not going to happen. 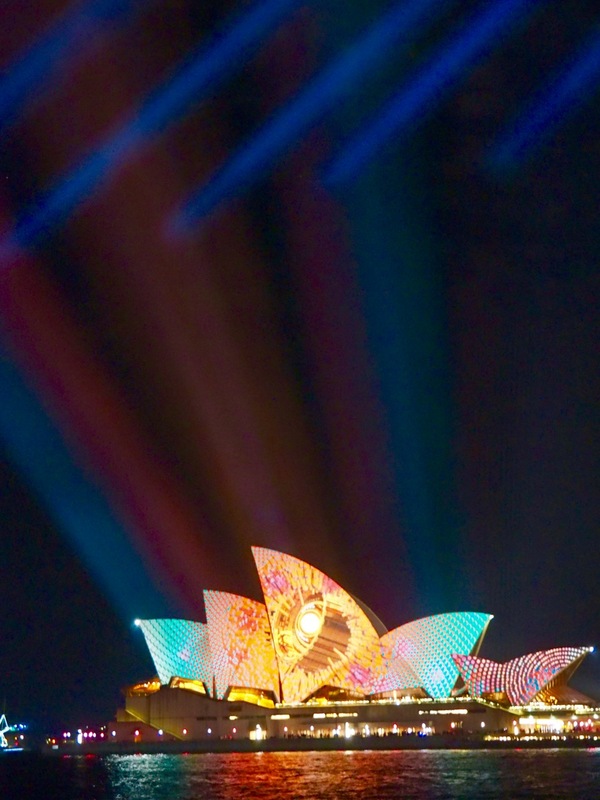 There are so many areas to check out and Circular Quay with the Harbour Bridge and the Sydney Opera House is just one of them. One night is not even enough for this area alone! Try to stay for at least two or three nights to make the most of it. 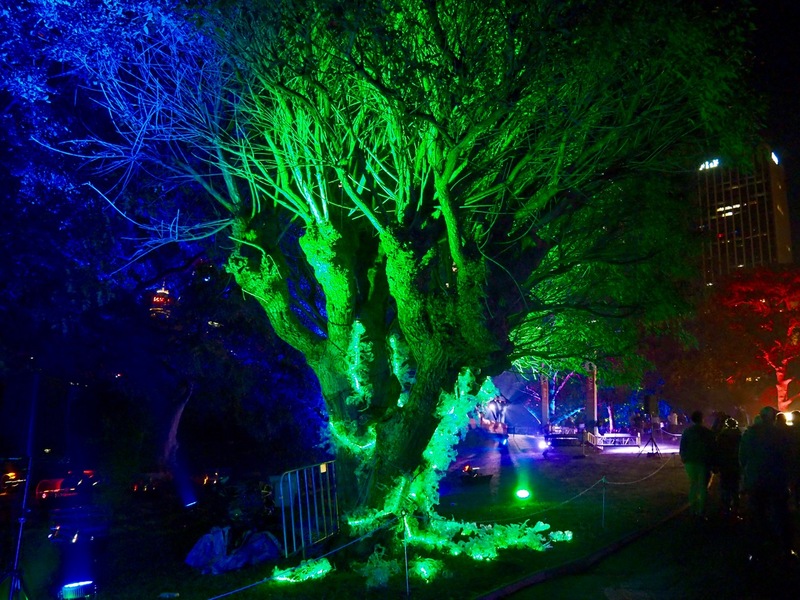 So if you haven’t made it to Vivid yet, you should try and get there next year. 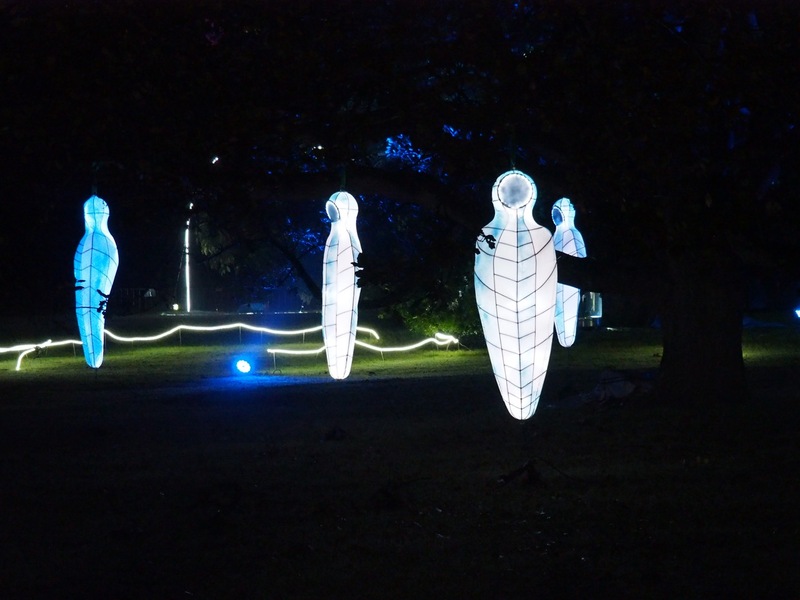 The best thing about it, apparently it gets better every year so it’s never too late to go! 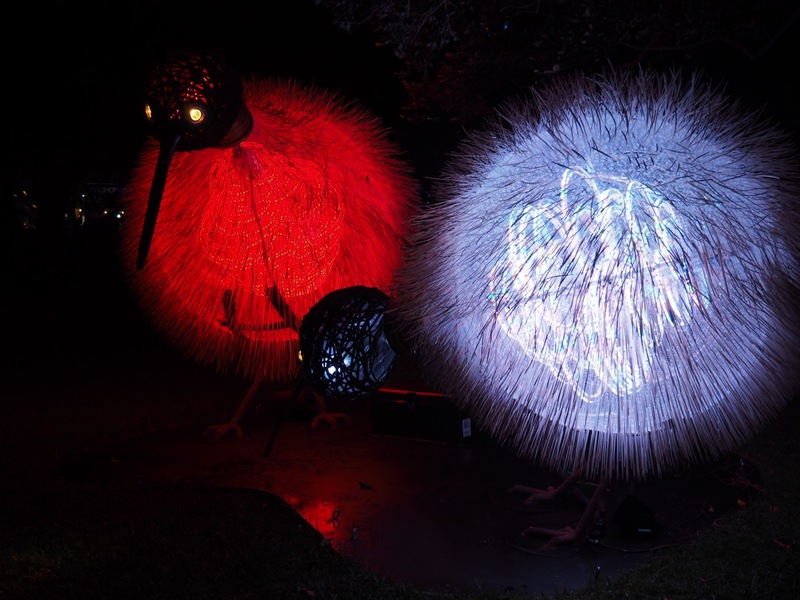 For more information on the Vivid Sydney festival, click here.